CNN’s Jake Tapper asked Harris about her support for a Medicare for All bill sponsored by Senator Bernie Sanders (I-VT), which if passed, would totally eliminate private insurance and whether that meant if Americans who like their insurance would not be able to keep it. 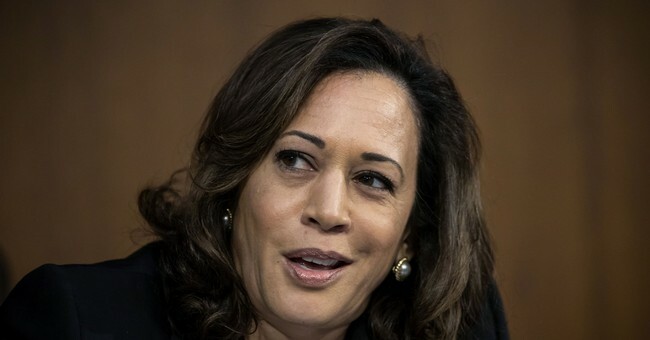 Harris, by contrast, is expected to run on both a single-payer health program projected to cost more than $30 trillion, as well as tax benefits that would significantly reduce federal revenue. Supporters say that reflects her willingness to try to use different solutions to solve big problems. The public is divided over a single-payer health care system, with 47 percent favoring such an approach and 46 percent opposing it. But when supporters are told that all health care costs would be covered under a single-payer system — but that it would eliminate employer plans and that there would be only one government plan — the numbers move to 36 percent favor, 55 percent oppose. In fact, Americans are soon about to learn that they have a large tab to pick up with this left-wing goodie bag—and I’m going to be big they’re going to find a lot of it unpalatable.